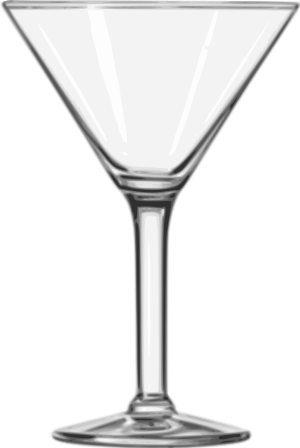 Tequila Mockingbird – a great gift book! I found the best gift book for book loving people who also love a cocktail! At this point, I can’t remember where I first heard about it – I’m sure one of the bookish newsletters that comes to my inbox weekly – but I know that I bought my first copy (and second copy) at the end of April. I bought one for me, one for Sarah’s birthday. I went back and bought two more, and have since bought three more. Yes, I’m keeping B&N busy stocking this book on their shelves! 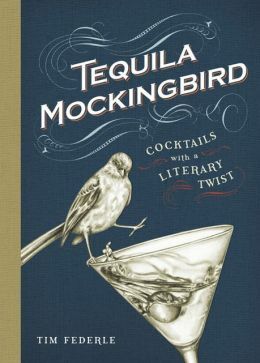 The book is filled with cocktail recipes with a “literary twist.” Classic literature humorously turned into drinks – Gin Eyre, Gone with the Wine, Bridget Jone’s Daiquiri (classic? no, but classically funny). The list goes on and on! And the book also includes hor d’oerve ideas for book clubs and drinking games to play by yourself or with your book group (or in a library!). Such a fun little treat of a book. Love it! Have any standard books you love to give as gifts to book-lovin’ friends?